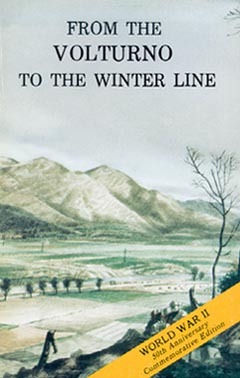 From the Volturno to the Winter Line (6 October-15 November 1943) is one of a series of fourteen studies of World War II operations originally published by the War Department's Historical Division and now returned to print as part of the Army's commemoration of the fiftieth anniversary of that momentous clash of arms. These volumes, prepared by professional historians shortly after the events described, provide a concise summary of some of the major campaigns and battles fought by American soldiers. The skillful combination of combat interviews with primary sources, many of which are now lost, gives these unassuming narratives a special importance to military historians. The careful analysis of key operations provides numerous lessons for today's military students. I am pleased that this entire group of studies will once again be available. I urge all military students and teachers to use them to enhance our collective awareness of the skill, leadership, daring, and professionalism exhibited by our military forebears. In the thick of battle, the soldier is busy doing his job. He has the knowledge and confidence that his Job is part of a unified plan to defeat the enemy, but he does not have time to survey a campaign from a fox hole. If he should be wounded and removed behind the lines, he may have even less opportunity to learn what place he and his unit had in the larger fight. From the Volturno to the Winter Line is a sequel to Salerno: American Operations from the Beaches to the Volturno. 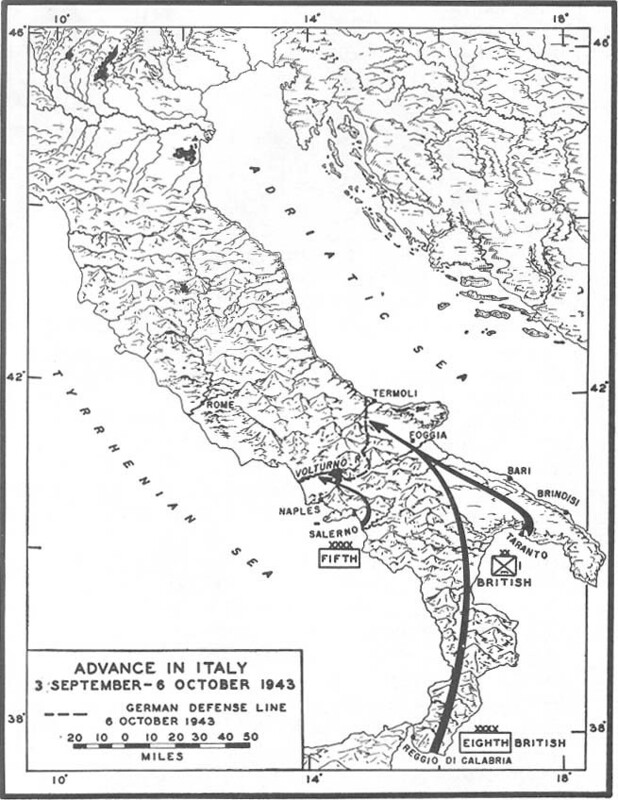 After Fifth Army, commanded by Lt. Gen. Mark W. Clark, had established the Salerno beachhead and captured Naples, it pushed the Germans northward across the Volturno River and into the mountain defenses of the Winter Line. The actions of the American VI Corps, which served as right flank of Fifth Army during the six weeks of this advance, are here narrated in detail. Closely related actions of the British 10 Corps, Fifth Army's left flank, and of the British Eighth Army, operating on the Adriatic coast, are summarized briefly. This study is the fourth of a series called AMERICAN FORCES IN ACTION, designed exclusively for military personnel and primarily for wounded soldiers in hospitals to tell them the military story of the campaigns and battles in which they served. No part of this narrative may be republished without the consent of the A. C. of S., G-2, War Department, Washington 25, D.C.
Volturno is based on the best military records available. The manuscript, terrain photographs (pp. 12, 29, 35, 37, 63, 67, 77, 78, 86), and one painting (p. 15) were prepared in the field by the Fifth Army Historical Section. The aerial photographs are by the U. S. Army Air Forces (pp. 17, 23, 62); all others are by the U. S. Army Signal Corps. Readers are urged to send directly to the Historical Branch, G-2, War Department, Washington 25, D. C., comments, criticisms, and additional information which may be of value in the preparation of a complete and definitive history of the Volturno crossings.